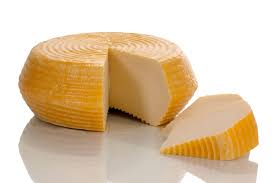 Scamorza is a semi-soft white cheese made from cow's milk. 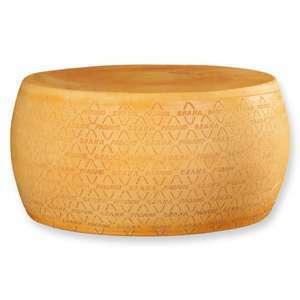 The texture of Scamorza is elastic and stringy. 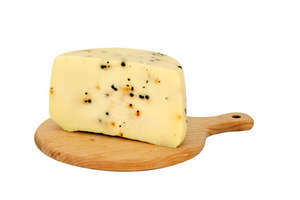 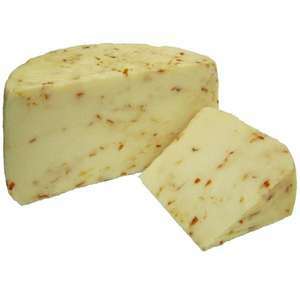 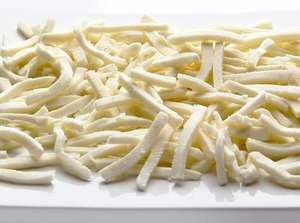 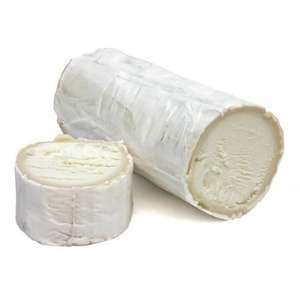 the flavour is piquant, milky and creamy with a subtle, smoky flavour with a sweet, light caramel note.